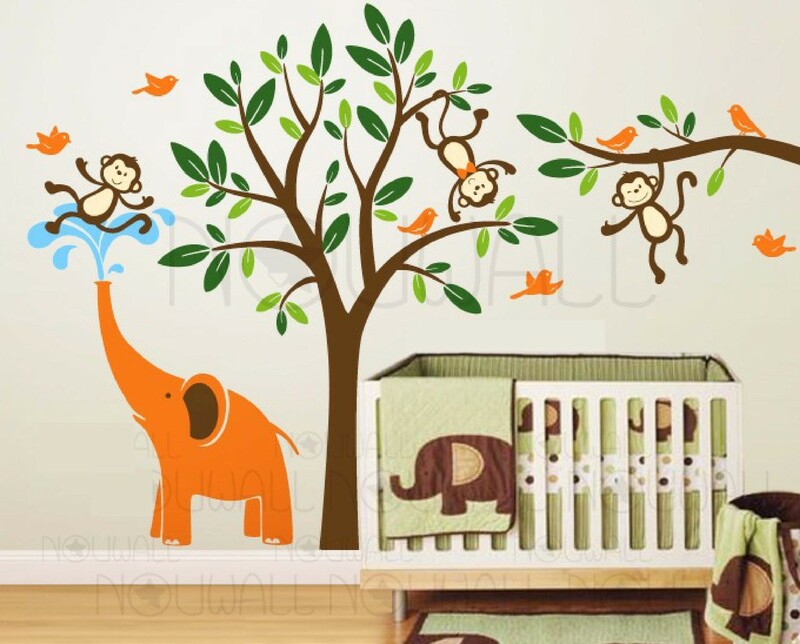 Elephant and Three Monkeys Tree Wall Decal-Wall Sticker - Leafy Dreams Nursery Decals, Removable Kids Wall Decals-Stickers SALE NOW ON! 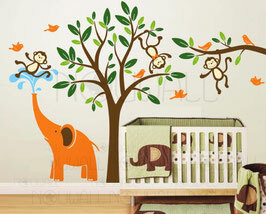 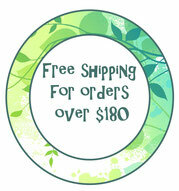 This jungle wall decal is the cutest. 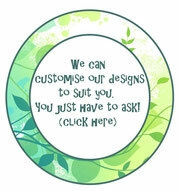 Place the cheeky monkeys and elephant wherever you choose to create your own jungle scene.